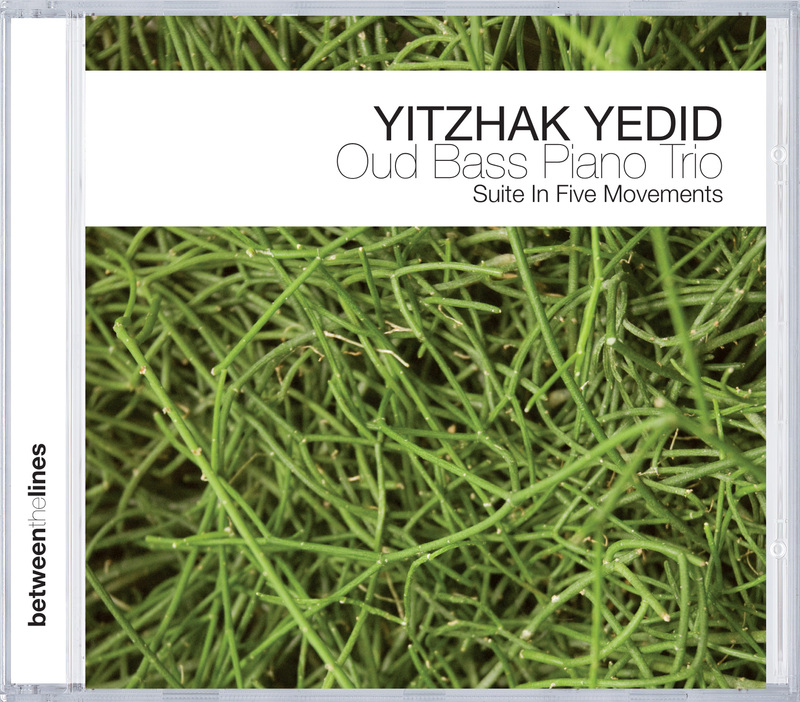 Following "Myth Of The Cave" (BTL 028, 2003), "Passions And Prayers" (BTLCHR 71207, 2005) and "Reflections upon Six Images" (BTLCHR 71215, 2006), the "Oud Bass Piano Trio" is already on the fourth CD of Yitzhak Yedid's in "Between the Lines". Born as the son of Syrian-Jewish immigrants in Jerusalem in 1971, it seemed as if the pianist wanted to pursue a career in the USA after studies there and recordings with Paul Bley, among others. But to the surprise of all, Yitzhak returned to Jerusalem despite the beginning a very promising career in America. "I simply get my most important inspirations here," he said, and means the feeling of life in a city that is more "between the lines" than any other in this world. He works at the university there, and the people are there, with whom is on the same wavelength in a music sense. Among others, this includes the bassist Ora Boasson Horev, who plays both in very important classical music ensembles as in jazz ones (e.g., "ihre Frau steht"). Classical European music and traditional Arabic music meet in Jerusalem; this Arabic music is really to be understood as classical music in its own right and not as "world music". The Palestinian Mikhail Maroun is one of the best oud musicians in the Middle East by far and also a great expert in this music tradition. But not only the members of this trio are remarkable, but above all the compositions and their performance. "Oud Bass Piano Trio" is a work, which as composed as a suite in five movements. But contrary to purely classical works, the compositions provide the musicians with leeway for improvising. Although they are based on given structures, they challenge the musicians to give free expression to the momentary. As a result, classical composition technique meets Klezmer, Arabic folklore meets avant-garde jazz.. The music reminds you of a film soundtrack, a radio play without words - in one work and with closed eyes, the music opens our imagination to new worlds of experience.